Neighborhood of Karnala is going to get energized with a grand gala celebration at Hotel United-21 located near Karnala bird sanctuary on Mumbai Goa highway. 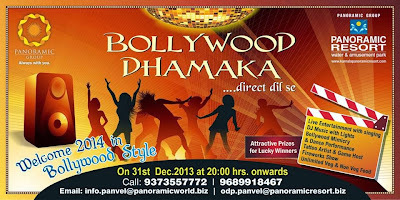 An event of live entertainment called Bollywood Dhamaka is the dazzling event which will be hosted on 31 December to celebrate Christmas and welcome New Year 2014. 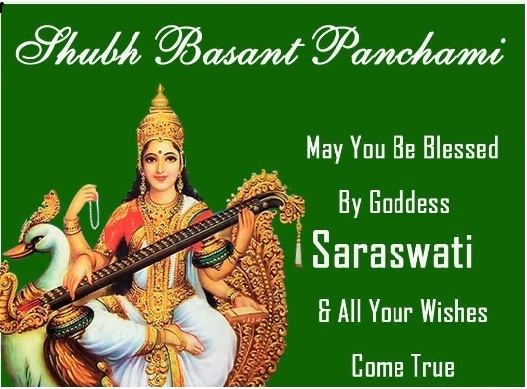 Don’t miss this opportunity to celebrate arrival of 2014 in a Bollywood style. New Year celebrations are universal and they are seen to be a growing trend in the major cities of India. 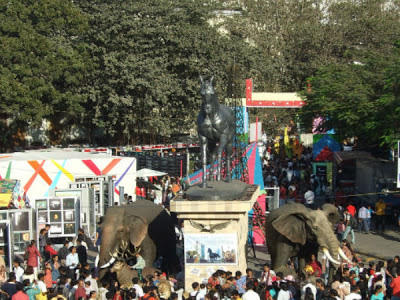 New Year celebrations in Mumbai are marked with a week long celebrations combining Christmas and New Year together. New Year celebrations in Panvel are a mix of traditional and religious combinations, whereas New Year celebrations in Karnala are purely following the modern way of celebrating the feast. Karnala being located near Mumbai and Thane many people prefer to come down to the resorts located near the bird sanctuary on the Mumbai Goa highway. New Year celebrations at the resorts go wild on the rhythm of music as the night advances. 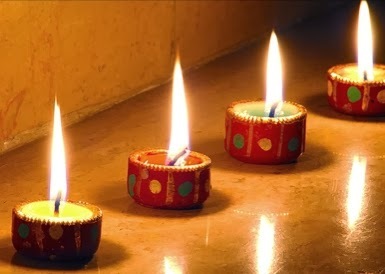 United-21 resort in Karnala will be glowing with lighting and decorations throughout the festival period. Celebrations will reach a peak on December 31, when the huge lawns of the resort will be jam-packed with celebrators of all age groups. It is going to be a vibrant day at the resort and a star studded night moving on the rhythms of DJ’s and an opportunity to dance for everyone present at the venue. Other acts of entertainment will be mimicry, dance performances and an array of firework shows. Unlimited tasty veg and non veg food served will satisfy taste buds of the foodies. Tatoo artists will be available in the premises, who will carve exclusive designs on request. 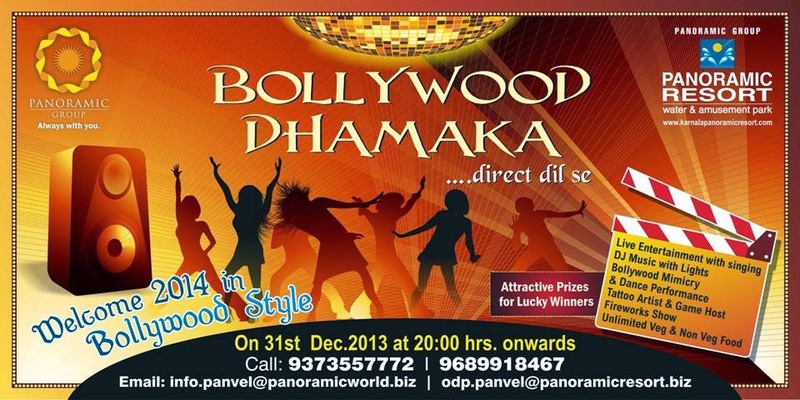 Hurry book your tickets online for this incredible show Bollywood Dhamaka on New Year 2014 at Karnala. 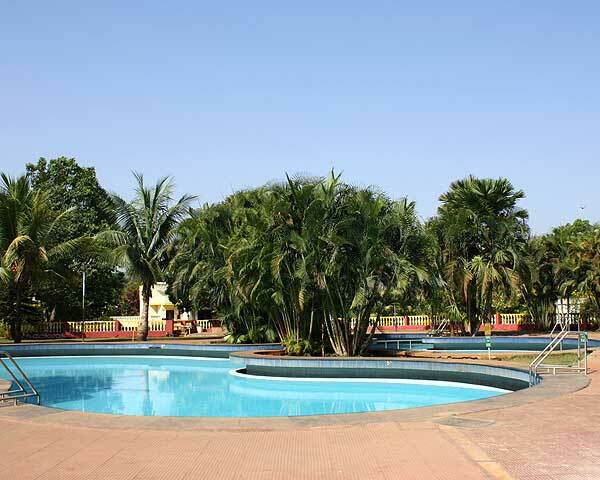 Karnala once known to only a few people has recently acquired great popularity among leisure travelers, picnickers and adventure lovers as the best getaway near Mumbai. The prime factor behind its popularity is its nearness to the cities like Mumbai, Thane, Panvel and Navi Mumbai. Some of the best holiday destinations in Karnala can be listed as the Bird sanctuary, ancient karnala fort and Shiva temple. There are many weekend getaways in Karnala. Just eight km from the bird sanctuary little chowk point is the best place to get an best view of Sahyadri Mountains, Karnala fort and the ever spreading Panvel city lying at its base. If you keep a set of binoculars you can get best views of the nearby Vishal Gad fort and Prabal fort. The reserve forest and hillock of the karnala bird sanctuary is not only a best place for nature lovers and bird watchers but it also mesmerizes picnickers and trekkers who pass through the sanctuary. In order to reach summit of the ancient Karnala fort you will have to pass through the bird sanctuary where sighting colorful rare bird varieties is an unforgettable experience. The trek to Karnala fort is the easiest trek and can be captured by less experienced adventure lovers. The ultimate experience of your life welcomes you when you reach the pinnacle which is the landmark of karnala. 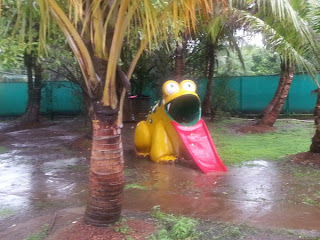 Weekend gateways near Mumbai include places like Karnala, Alibag, Mahabaleshwar and Matheran. Pandavkada falls located near Kharghar having a connection to the mythological stories of Ramayana, says that Pandavas had once visited this falls during their exile period. The beautiful waterfall jumping from a height of around three hundred fifty m falls on the huge rocks at the bottom creating a huge splash. This place which is popular as the best picnic spot has some age old Buddhist caves attract huge crowds during monsoon season. Tourist places in Panvel are mostly ancient places like temples, which preserve great past of this historic town near Mumbai. 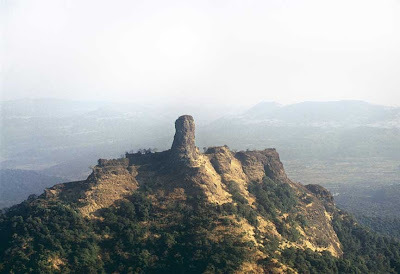 Some of the popular attractions of Panvel are Bhavani temple, Manikgad and Prabalgad. 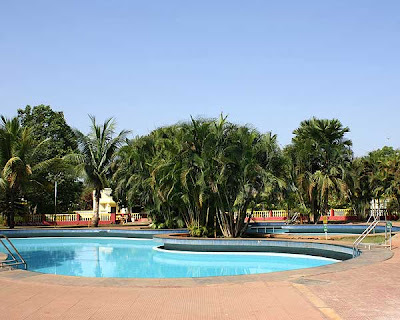 Due to the popularity of Panvel and Karnala region many resorts have sprung up in vicinity of the bird sanctuary which serves as some of the best weekend getaways near panvel. Our resort on the Mumbai Goa road is one of the best places to visit for a day’s picnic, a family function or even a festival celebration. Karnala is the most visited tourist location in Raigad district, which in turn remains in lime light due to its great historical background and the number of forts it boasts along its peripheries. 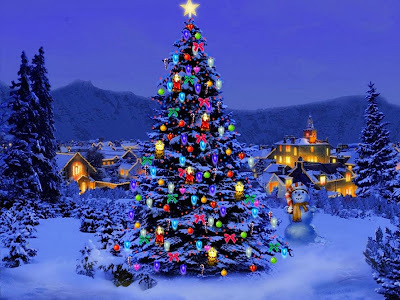 If you are interested in celebrating Christmas at a peaceful location near Mumbai, then Karnala is the right place for enjoying glorious festival time. Christmas celebrations in Karnala are classic rather than vibrant. Karnala being a splendid location in the lap of nature tourists visit this place for spending a day or two in its surrounding attractions. 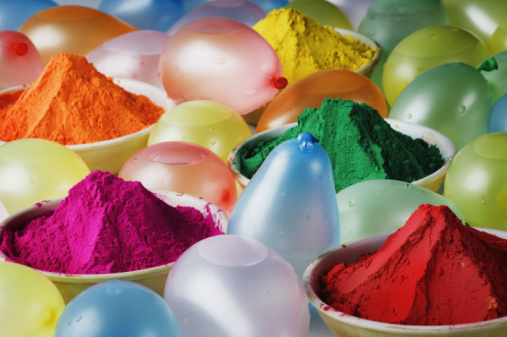 But spending festive time here is a totally amazing idea you must try once. Panvel is the rail junction from where you can head for Karnala, which is just an hour’s ride by car. During Christmas there are many events in panvel organized by different social groups and local bodies. The mixed population of Panvel shows great enthusiasm in celebrating Christmas. Panvel has recently developed itself into a huge metropolitan city inviting many people for various reasons like business, employment and many other purposes. Markets in this region have already started gearing up for the coming festival time. People are seen busy buying Christmas gifts. Resorts in Karnala are brimmed up with visitors during this period. They enjoy the fun and entertainment of the events in Karnala. Panoramic resort in Karnala located just near the bird sanctuary has flexed its muscles in preparations of an awesome feast coming ahead. The resort beautifully spread on a spacious patch of land in the foothills of Sahyadri Mountains, looks magnificent when it is illuminated during the festival period. 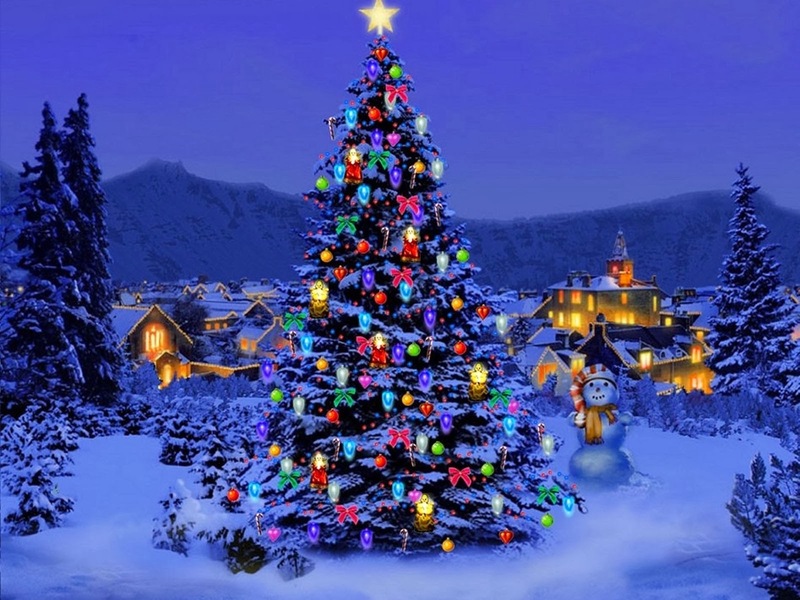 Sitting under the twinkling lights and having specially prepared Christmas food will be a totally deserving experience. Celebrating Christmas at our Karnala resort while sitting on the lawn with a star studded sky above, will be surely a fascinating and unique experience for you. Come and witness this fascinating Christmas event in Karnala resort. 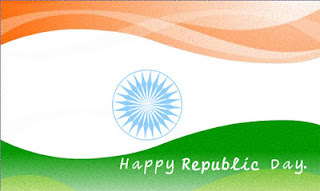 People of India celebrate Republic Day with great fervour as it is an important event for every Indian and one of their three national holidays. A grand show of military strength and rich cultural heritage of this country is witnessed in New Delhi, which is India's capital. Many other events and social gatherings are held at several places, giving an opportunity to all, irrespective of their age, caste, gender or religion, to indulge in the festivities and have an exciting time. Karnala also celebrates this great event and one can see tri-coloured flag of India being hoisted at many of its important locations on this day. Tourists can also be a part of Republic Day celebrations in Karnala if they happen to visit this region on the 26th of January. 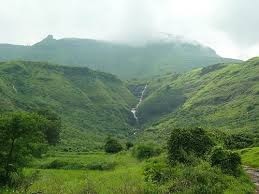 Karnala is located close to Panvel city and is an important tourist destination of Raigad District. 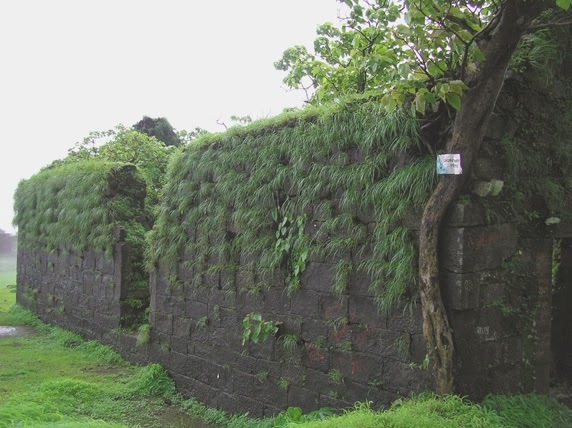 It is known for its historical Karnala Fort which is surrounded by a bird sanctuary. Believed to have been built during thirteenth century, it has witnessed many power struggles between several empires. Today, though a major portion of this fort lies in ruins, tourists can get a glimpse of history with its architectural style and carvings. The presence of several hotels and resorts in this region can be of great benefit for travelers. As Panvel city is located at a distance of about 10 kilometers from tourist attractions of Karnala, people visiting this place can choose to stay in any of its hotels or resorts. Accommodations of all types are offered in them, depending on the budgets and preferences of tourists. Usually guests and staff of a hotel celebrate Republic Day in Karnala with great enthusiasm. In this way, tourists can not only participate in these festivities, but also get a feel of local culture and hospitality. Surrounded by beautiful natural features and a historical fort, Karnala is a popular tourist attraction for trekkers and bird-watchers. Other individuals keen to enjoy its natural environment also visit this region as it has several places that serve as great tourist spots. Developed infrastructure has greatly increased the number of people visiting modern Karnala and its surroundings. But, there are certain places that offer a glimpse of its glorious past. 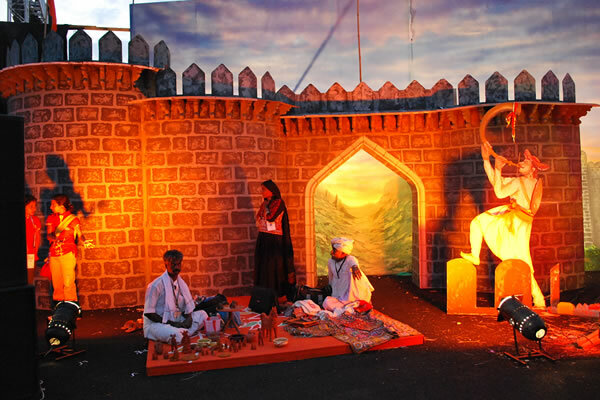 The Karnala fort stands testimony to a fact that there have been numerous power struggles in this region. But, even after being left mostly in ruins, certain parts of this great monument have still managed to survive winds of change. This fort was of strategic importance for its rulers as it controlled an important trade route. It is believed to have been under Devagiri Yadavs between the years 1248 and 1318 and was later controlled by Tuglaqs. Several rulers gained their control over Karnala before independence of India. Now, it lies as a protected area within a bird sanctuary that has numerous species of birds. Excellent craftsmanship of a bygone era can be seen in the form of carvings on Karnala fort's doorway. 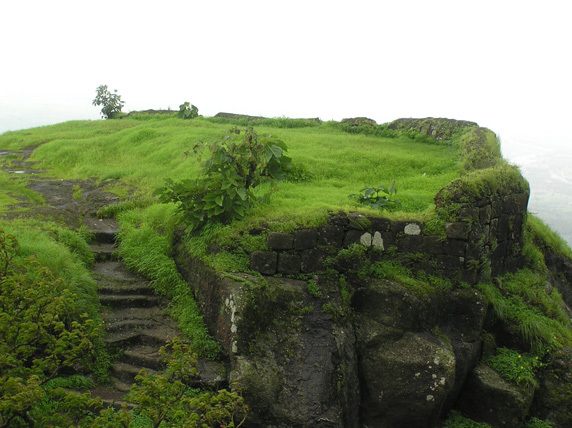 A steep climb offered by this fort and its surroundings attracts many adventure seekers every year. Many other attractions in this region offer evidences that this place had a special significance much before the fort was built. Surroundings of Bhavani temple located at Devale have ancient tanks and Buddhist caves, which show that the history of Karnala can be traced back to Buddhist era. Few of such remains are pointers to a glorious period that this region enjoyed at a particular point of time in history. This would always remind future generations that a place which is now famous as a trekking spot was once a pride of its rulers.